Heirloom. Enormous pink fruit with very few seeds. 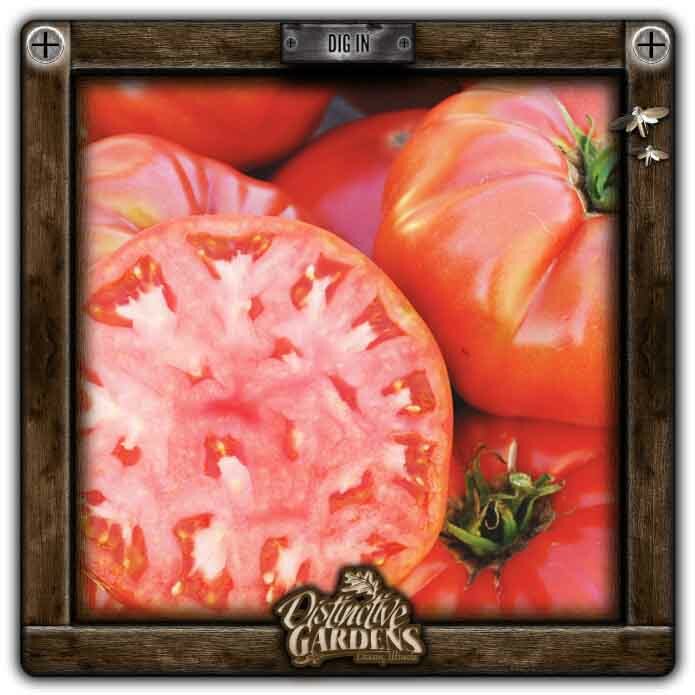 Tomatoes can be up to 2.5 lbs. Very interesting story behind this ones name. If Bud's around ask him about it.